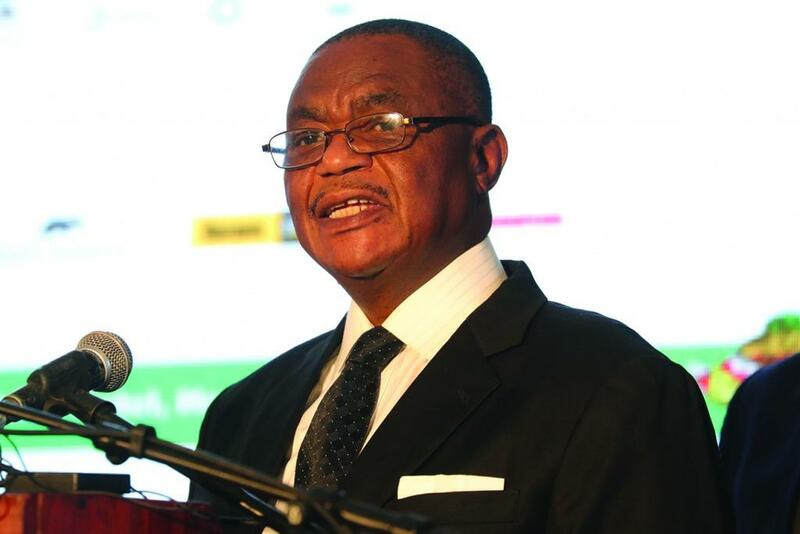 PRESIDENT Emmerson Mnangagwa last week played the ball firmly into Vice-President Constantino Chiwenga's court after politically emasculating him and sidelining his key lieutenants in his cabinet appointments, leaving his ambitious deputy weak, vulnerable, and grounded. Insiders say Mnangagwa is also making further moves to control the security sector — which is critical in Zanu-PF and state power matrix — to further weaken Chiwenga, who ironically helped him assume power after the military ousted former president Robert Mugabe in a coup in November last year. He also demanded oversight over defence and war veterans, which he got as the kingmaker. Relations between Mnangagwa and Chiwenga, however, deteriorated rapidly after the coup as they quarrelled over the transition, key government and Zanu-PF appointments, and succession; how many terms of office should Mnangagwa serve. Mnangagwa had initially appointed Oppah Muchinguri-Kashiri as one of his deputies, but the military demanded that the position be given to Chiwenga, who also insisted on being in charge of defence and war veterans. Mnangagwa also wanted to appoint war veteran Victor Matemadanda — whom he has now deployed as Muchinguri-Kashiri's deputy at defence — as Zanu-PF's national commissar, but the military demanded that one of the senior commanders secure the post, resulting in Retired Lieutenant-General Engelbert Rugeje's appointment. Mnangagwa's supporters believe he was the target of the grenade attack by his internal rivals. In briefings this week, government officials revealed Mnangagwa had taken a bold decision to emasculate Chiwenga, whom they said had not hidden his ambition to succeed him in 2023. "The first move was to take away key ministries from him and his associates. So he took away the Defence and War Veterans ministry from Chiwenga in a bid to weaken his grip on the military. By so doing, he has removed him from Defence House and KGV1 (now known as Josiah Magama Tongogara Barracks)," said a senior government official. "Chiwenga understood the importance of the military, hence he had physically and symbolically remained at Defence House while serving as vice-president. "Mnangagwa also killed two birds with one stone because Chiwenga's removal as Minister of Defence also enabled him to address the unconstitutionality of Chiwenga's appointment as it was in violation of section 215 of the Constitution which states that the President must appoint a minister to superintend over the Defence Forces." Chiwenga's allies, real or imagined, were booted out or left out of the cabinet. Some ministers linked to Chiwenga like Supa Mandiwanzira — whom insiders say is actually neutral — were removed. "He was ZDF commander from December 2003 to December 2017, which is a very long time. Most of the serving senior military officers, including colonels, brigadier-generals, and major-generals, were recommended for promotion by him and still have allegiance to him," said an official.